How much do we know about the humble organ Lungs. We rarely acknowledge the hard work done by this organ. The truth is, if we fail to receive oxygen for a total of 4 minutes our brain cells begins to die and it can be fatal….. High time we take this organ seriously. Breathing and respiration is not the same…..
Respiration is different from breathing. Breathing is the process of inhaling oxygen and exhaling carbon dioxide done by the nose. Whereas Respiration is the process of breaking down oxygen so that it can be used by body cells for creating energy. So if we sum up breathing is a part of respiration. 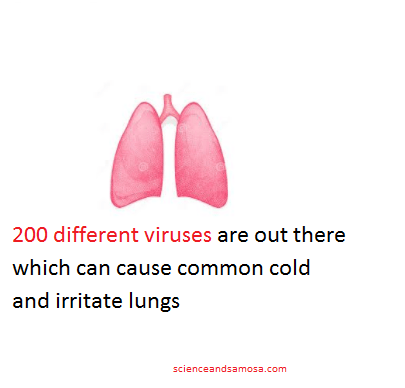 Diseases and conditions that affect our lungs can be broadly divided into two – Infectious diseases like influenza, bacterial pneumonia, enterovirus respiratory virus; and chronic diseases, such as asthma and chronic obstructive pulmonary disease (COPD), Lung cancer. Exposure to pollutants and dusts in the air can damage lungs and can accelerate aging. Though when we are young and strong, we can easily resist these toxins, as we get older we lose resistance and become more vulnerable to infections and disease. Smoking is the worst thing one can do to their lungs and body. Cigarette smoke is a noxious mix of more than 4800 chemicals, 69 of which have been linked to cancer. Smoking up the risk of lung cancer and also it causes COPD. Inhaling somebody else’s cigarette smoke is just as bad as smoking. Start with water. Aim for 8 glasses of water every day. 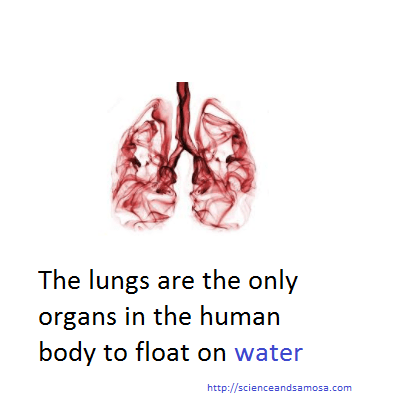 Water is very essential for healthy lungs. Dry lungs are prone to irritation. Water helps to flush out toxins from body. Apples are rich in phenolic acids and flavonoids and can help in reducing inflammation in the air passageways, a common feature of both asthma and wheezing. A British study found that children who drank apple juice once a day cut their likelihood of developing a wheezing problem in half compared to kids who drank it less often. Another study found that women who ate apples regularly during their pregnancy were less likely to have children who suffer from asthma or wheezing. Caffeine present in coffee is a mild bronchodilator. It can alleviate asthma symptoms. 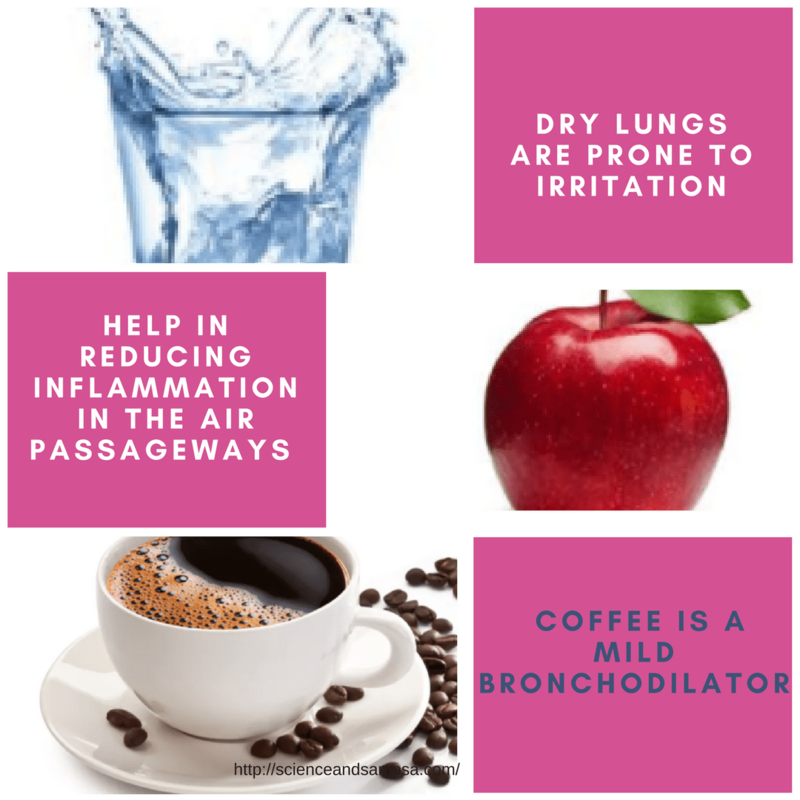 Coffee can open up tight airways in asthmatics and reduces respiratory muscle fatigue. Green tea is loaded with antioxidants that can calm the body, decrease inflammation, and promote better healing. That would mean it can slow the release of histamine and other inflammatory chemicals in the body that can cause allergy symptoms. The hot water is also great for soothing throat and can protect lungs from irritation by flushing out mucous membranes. Walnuts are great source of omega-3 fatty acids. Eating a handful of walnuts daily can help to fight off asthma and other respiratory ailments. 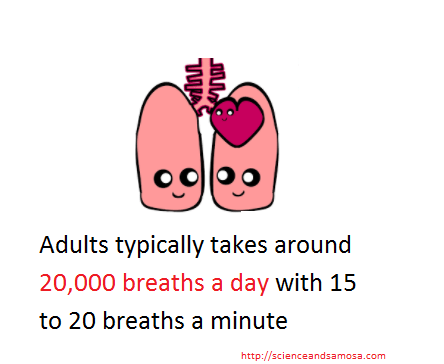 Start loving your lungs today……………..